Bayer's Ascensia Entrust Test Strips 25 nos - Easy one-step coding. 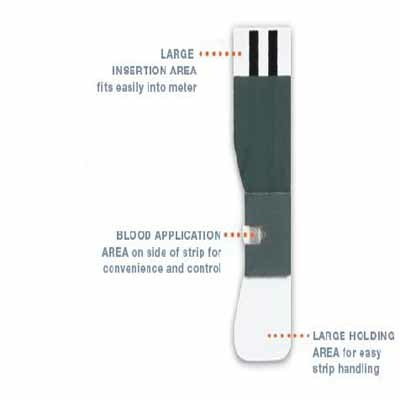 Simply insert the code chip that comes with the new test strips . Performance from a trusted name, Bayer .